Our group, the Friends of Chiltern Mt Pilot National Park is more than 25 years old and is dedicated to the protection and enhancement of the Park. Educational activities - ie. nature walks. 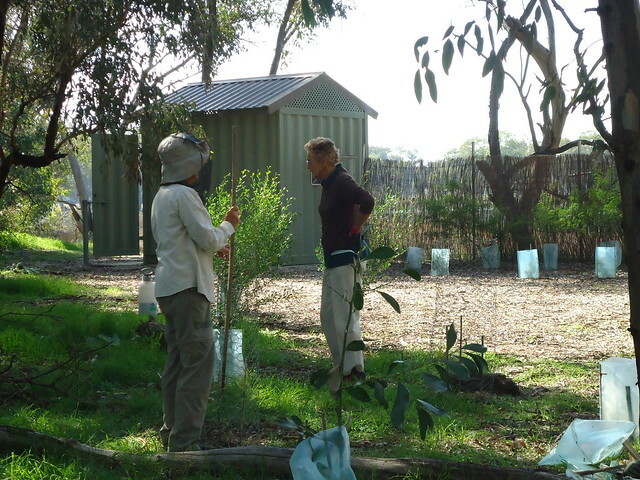 Various surveys including regent honeyeater, turquoise parrot, kangaroos, bats, endangered plants and wetland surveys. The group meets once a month in the Park. The day takes the form of a hands-on park management activity in the morning, a short meeting during lunch, and a walk in the park in the afternoon; a chance to see and hear the bird life, examine the plants, insects & fungi and view the mammals that make the Park their home. Visitors are most welcome to attend.